No longer must we relive that scene from Big Daddy, where deep inside we were all that kid who couldn’t get his breakfast after 10:30 AM. …as soon as the clock hits 10:30 AM, of course. By the numbers, McDonald’s already reigned supreme with their profits in America. Below are the Top 20 according to Business Insider and each chain’s U.S. systemwide sales in 2014. Not even Peyton Manning could raise “Papa John’s” smarmy face above the $5 Hot-N-Ready or Stuffed Crust pizzas, huh? 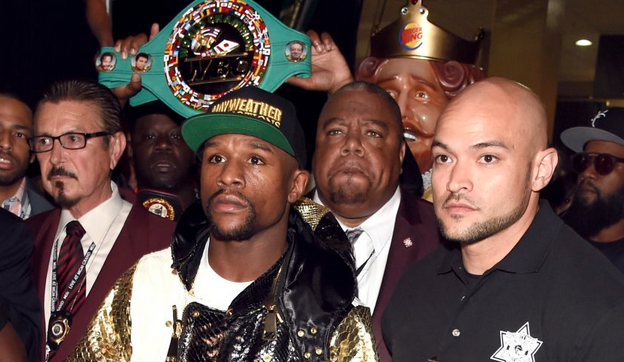 …and in Floyd Mayweather’s corner against Manny Pacquiao. 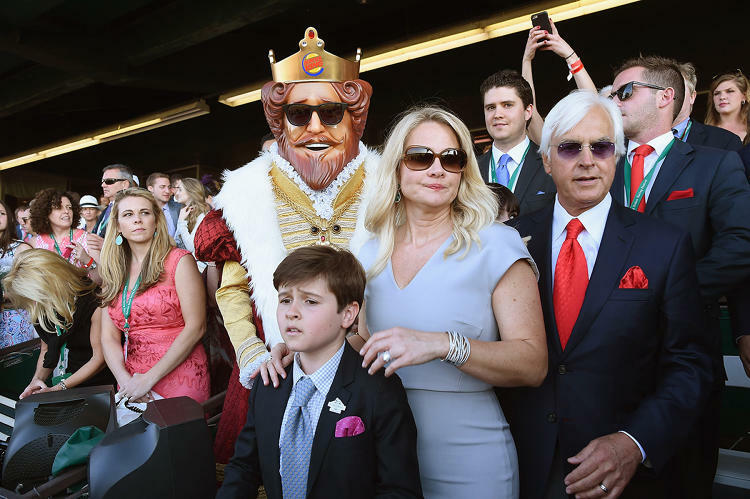 The latter is exactly why I avoid Burger King at all costs, even if it means I can’t have their awesome french toast sticks. It goes to the the place that first franchised in 1955 in Des Plaines, IL. Where the Coca-Cola tastes better for some reason and the french fries are widely regarded as the best among chains. 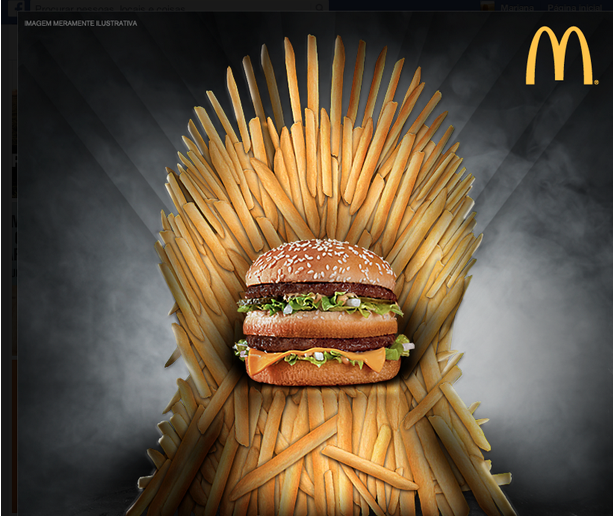 It’s also the first place you go after the Chicago Bulls score over 100 points to claim your free burger…Sitting upon the Iron Throne with a Big Mac on top is McDonald’s, unleashing their All Day Breakfast menu like Daenerys Targaryen’s dragons upon their competition.